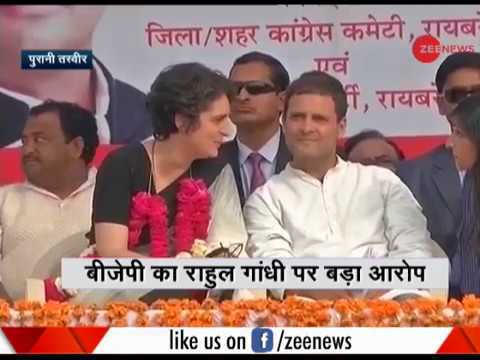 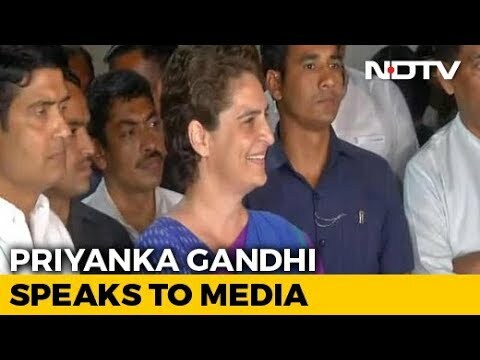 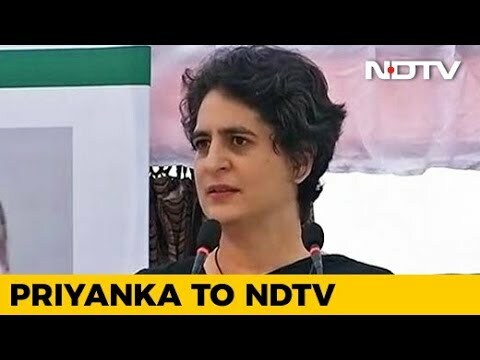 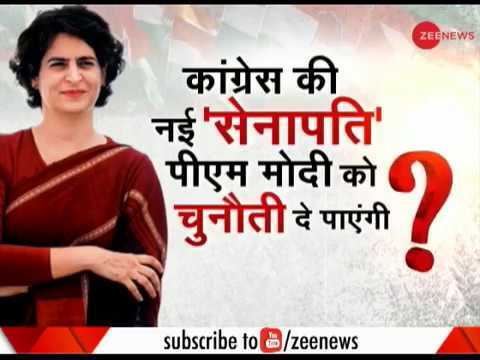 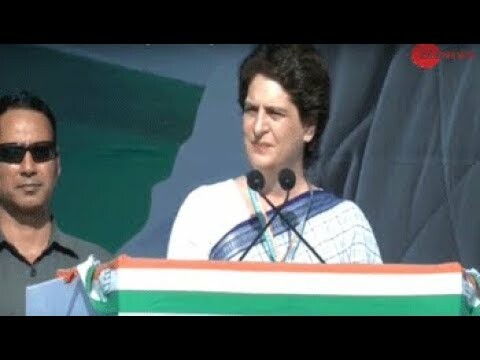 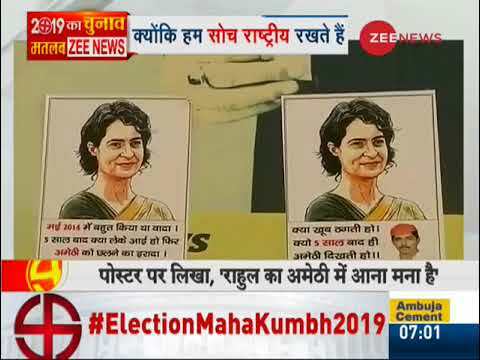 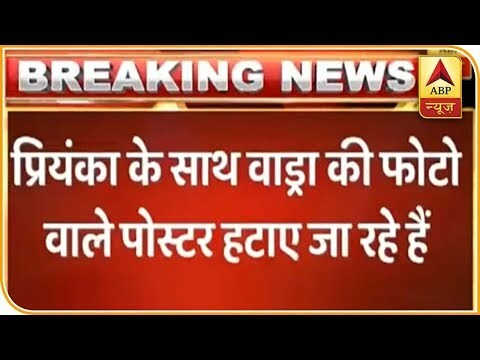 This segment of Zee News brings to you latest on Priyanka Gandhi Vadra who may contest 2019 polls from Rae Bareli. 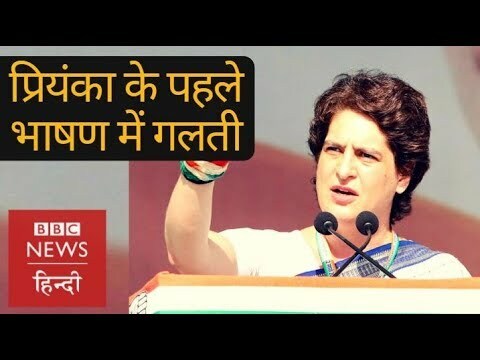 Watch the full video to know more. 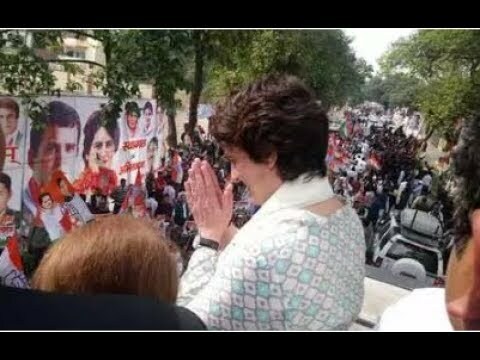 Posters of Robert Vadra along with Priyanka Gandhi Vadra&Rahul Gandhi that were put up yesterday outside AICC headquarters, have been removed today.